Rusumo power project, a joint undertaking by Burundi, Rwanda and Tanzania, is due for implementation effective 2015. 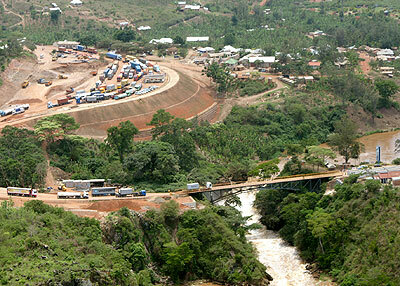 An aerial view of the proposed site for the Rusumo hydro-electric power project. The New Times/File.